Snow is falling in the Cascades, skiers are waxing their skis and Warren Miller movies are on the screen. 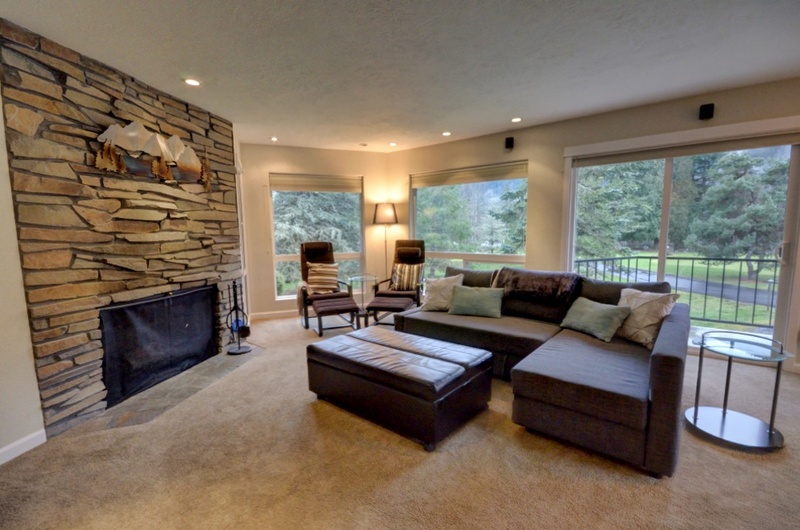 If you're gearing up for this years ski season you might want to come on up and take a look at this well maintained Condo with a wonderful wooded view out the door. 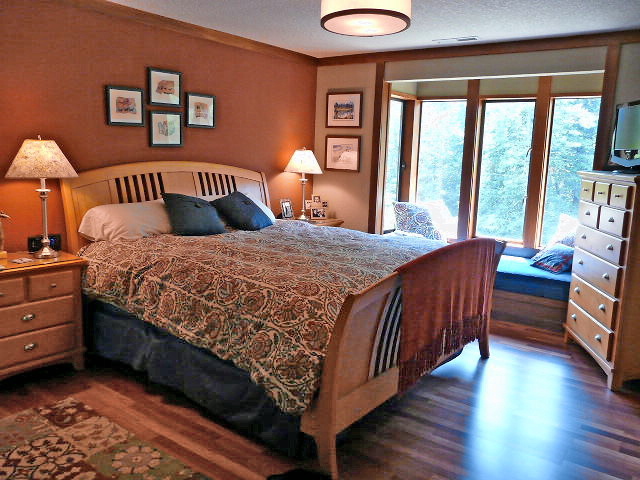 Immaculate condition with two bedrooms and bonus bunk bed loft, two and a half baths, granite countertops and a beautiful stone fireplace to warm your toes after the slopes. Private deck off the living room with treed views. Need some easy downtime after a day of skiing? Two pools and a hot tub will take those aches away. This location boasts a ski shuttle for pick up so you don't need to drive and hassle parking plus an easy walk to local restaurants and pubs for apes ski meals and brew. Biggest Bonus: No hassle road drives in traffic back home! This like new condo just came on the market and is ready for occupancy. The furniture is thrown in too so it's ready to go! Offered at $310,000! 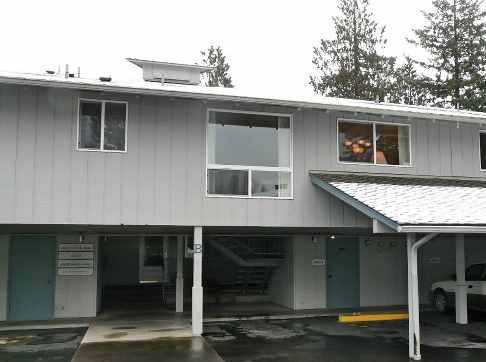 There's a new Condo on the market that's VERY AFFORDABLE at the Resort at the Mountain in Welches! The seller is asking $75,000 for a one bedroom, one bath unit with high vaulted ceilings, a cozy kitchen and a bonus storage area and carport. You can walk to the golf course, shopping, restaurants or spa. 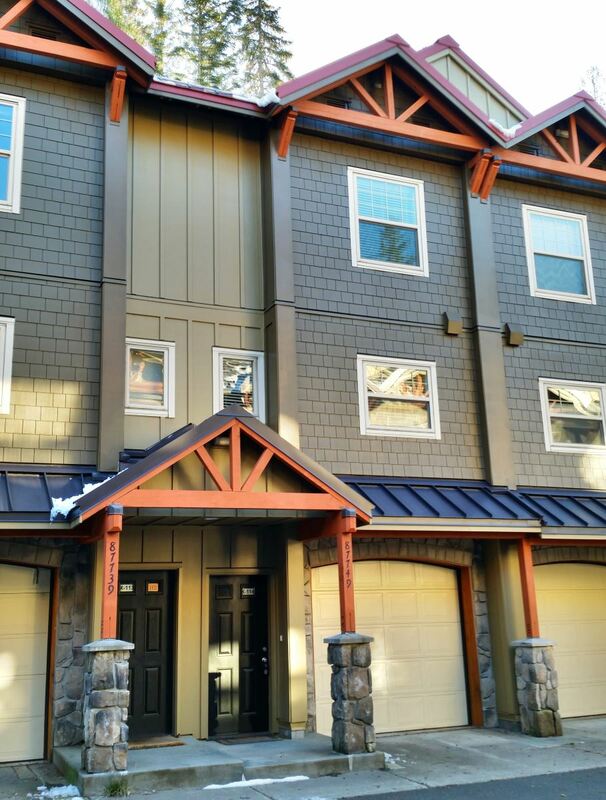 It's the perfect location for skiers or full time living if you want to downsize. Take a tour of the unit. Just Listed Mt. Hood Condo! This is not a misprint. Just listed. An affordable getaway on Mt. Hood in great condition and turn key ready to go. 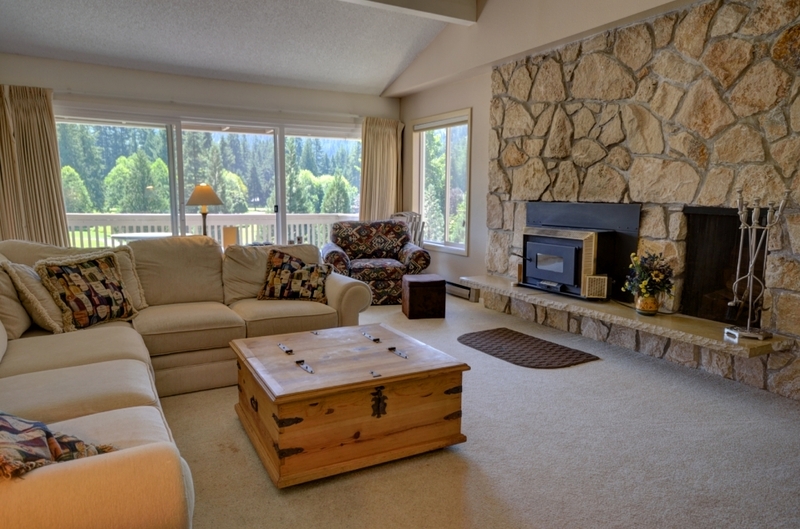 Completely furnished Condo at the Resort at the Mountain. Enjoy the easy care of NO maintenance or yard. Just lock your door and head back to the big city. 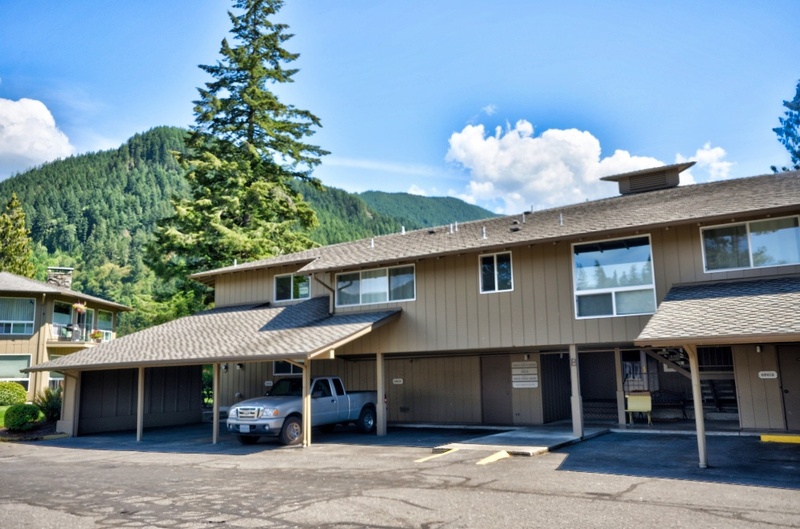 It's the perfect base for your recreational pursuits from skiing, boarding, golf, hiking or fishing, they are all close! Walk to restaurants and shopping. 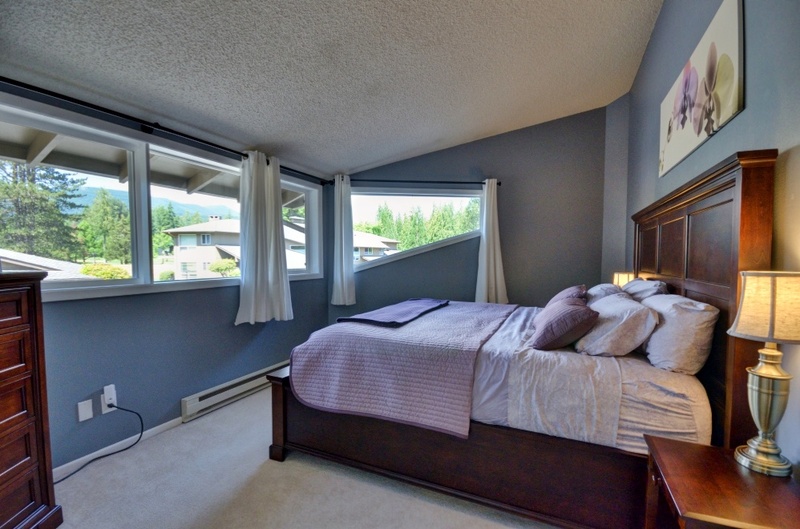 It's a one bedroom with plenty of room for more. Only one hour from Portland. If there ever was a "10" location, this is it. 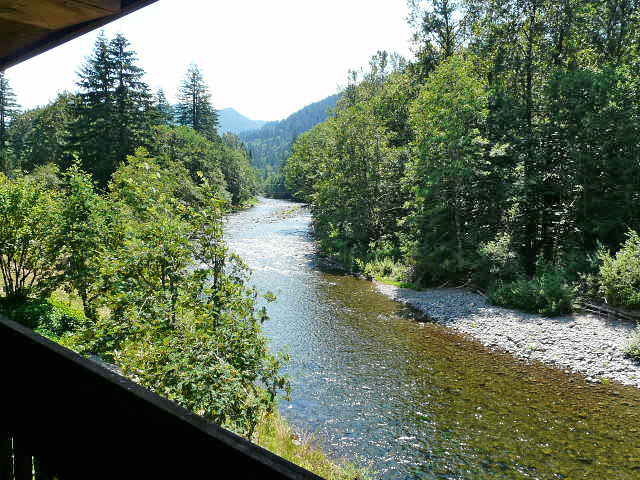 Set on the banks of the Salmon River with stunning views from nearly every window! 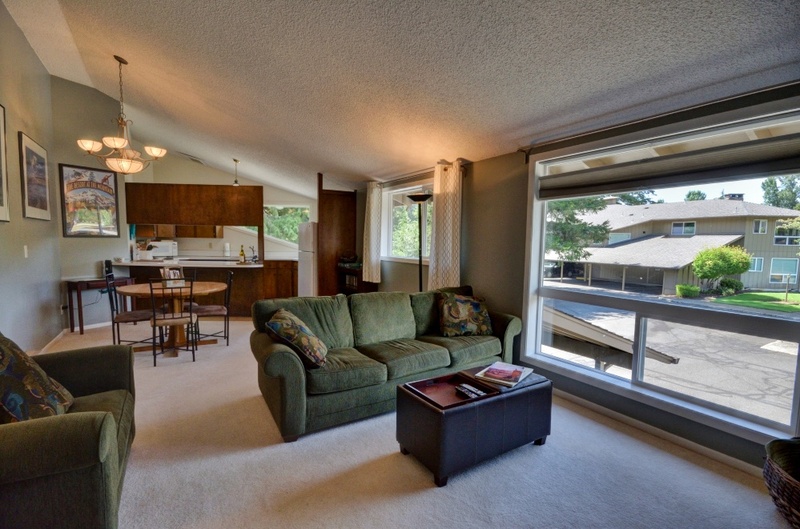 This Shadow Hawk Condo has been completely remodeled from top to bottom. Here's one of the views from the unit. 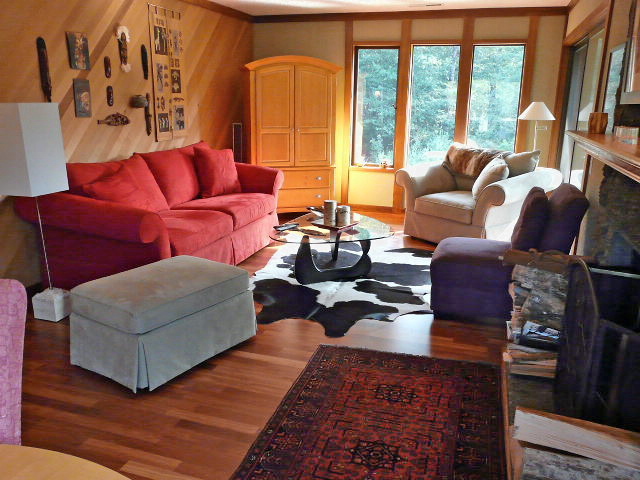 Living Room with fireplace and wood floors. 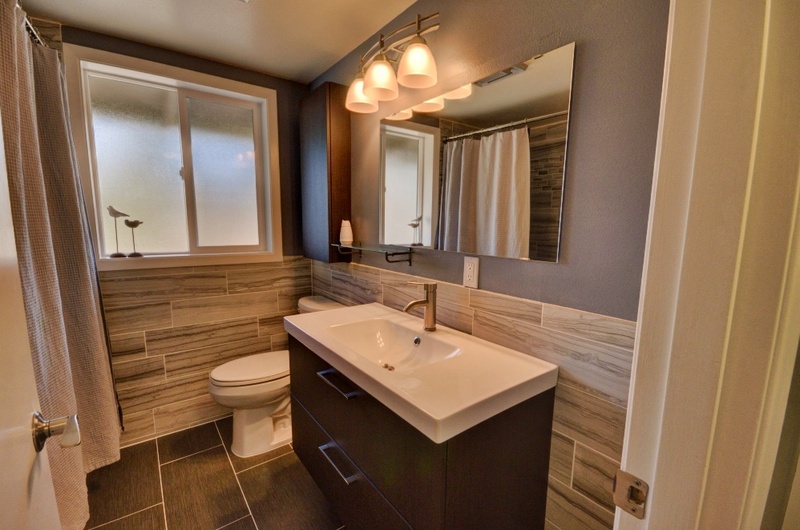 Take a tour here Offered at $275,000 and it comes mostly furnished! Enjoy the amenities of a full time manager, swimming pool and hot tub plus party room. 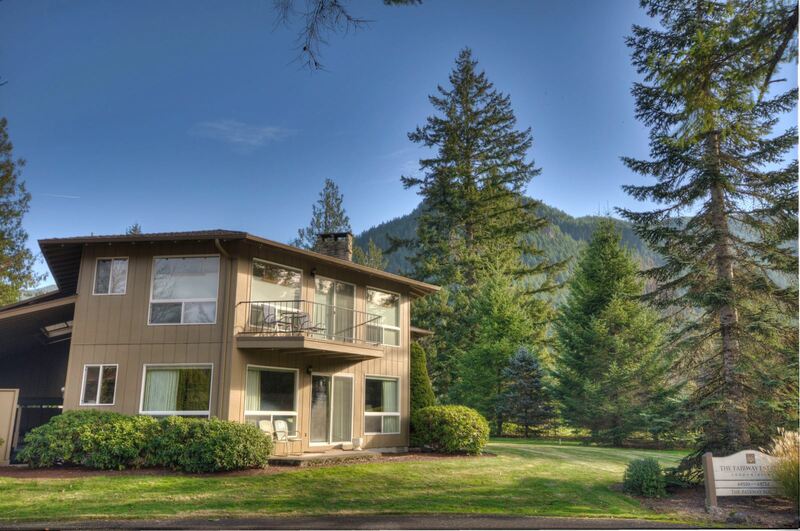 Located in the heart of Welches right across from the golf course at the Resort at the Mountain, undergoing a 16 million dollar renovation! You can't beat this location!